Our crews are in the finish stages of the floor at Blessed Sacrament in Morton, IL. The floor system is a Robbins Eclipse with 3rd grade XLplus maple. 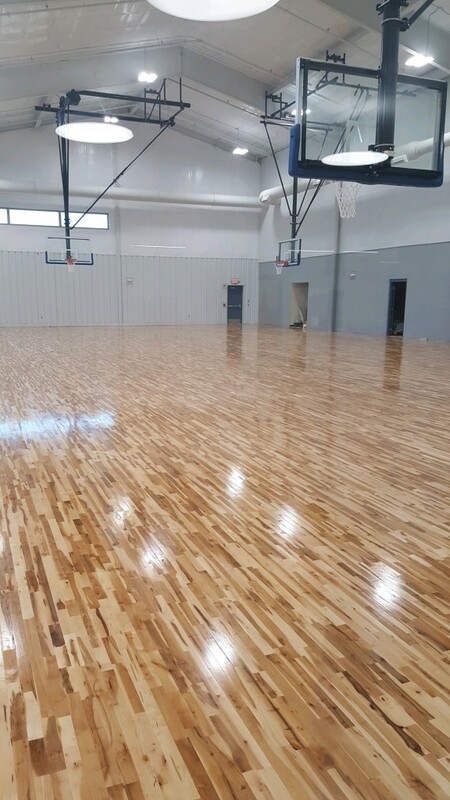 We offer sport floors throughout central and southern Illinois as well as Missouri. We will follow up with completion pics as we finish the gamelines and wrap up the project.